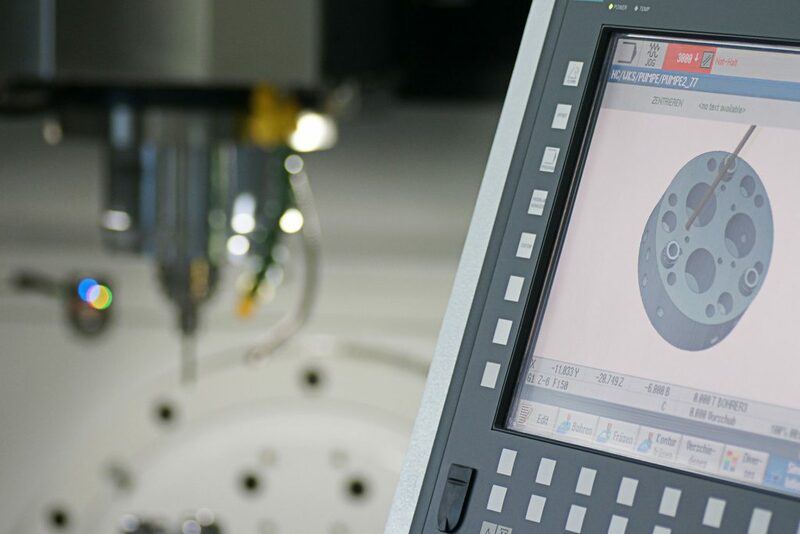 JanoTech is an innovative development and production company for machining metalworking. The company is primarily engaged in the production of ultra-atomizing nozzles for air humidification in industrial and commercial buildings. In 1996 JanoTech was founded as a privately owned company. 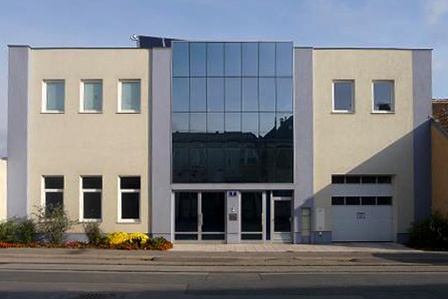 In early 2006 the reorganization into JanoTech GmbH took place. In 2007 the company was awarded by the Vienna Business Agency under the national action “Innovative investment in the manufacturing sector in 2007” with the project entitled “Standardized humidification and fine aerosols by JanoTech- high pressure nozzles” with the 3rd place. In 2009 the company was awarded again by the Vienna Business Agency under the national action “Innovative investment in the manufacturing sector in 2009” with the project title “JanoTech spray nozzles for aseptic Air Humidifier development from single to System Pavers”. Also in 2014 the company was awarded by the Vienna Business Agency under the national action “Production of new nozzle types and micro pumps for air humidification with the aid of a 5-axis milling machine”.